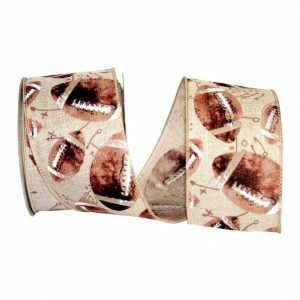 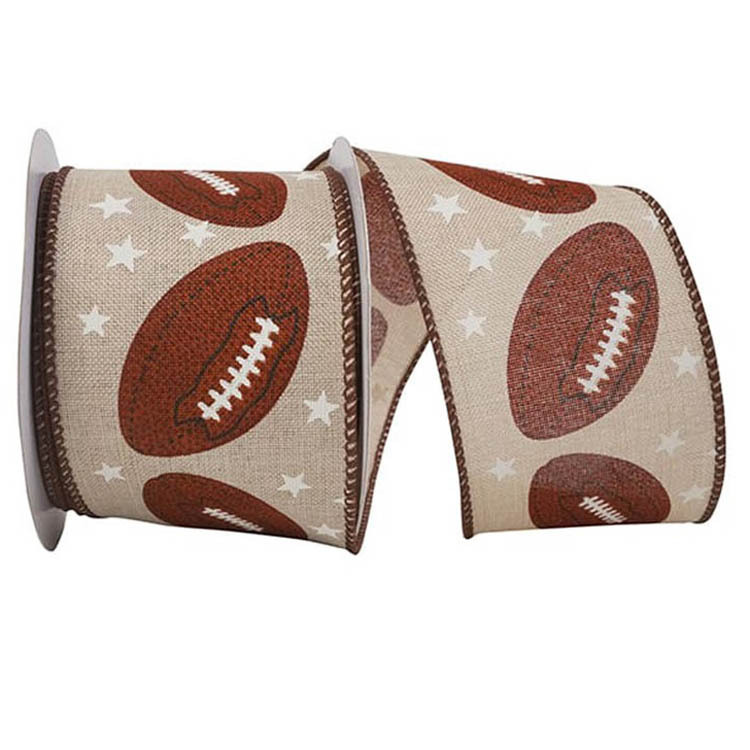 Show your love of the game with this Linen Football Print Ribbon accented with Mini Stars! 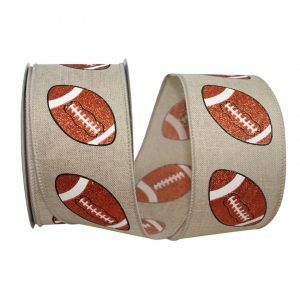 The Brown Wired edge of this Linen Football ribbon will bring extra body & hold making this ribbon a crafter’s dream. 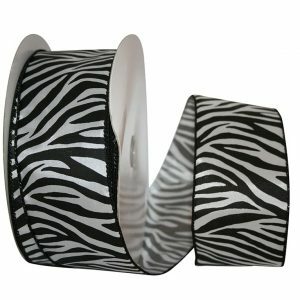 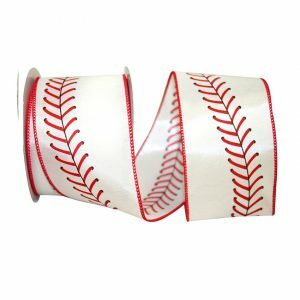 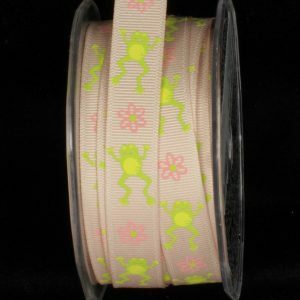 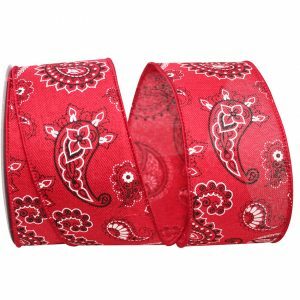 Karaboo Ribbons has a vast selection of Decorative Sports Ribbon! 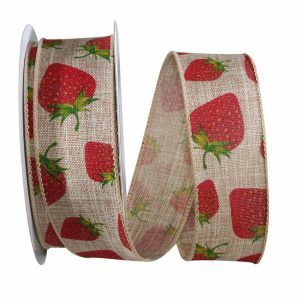 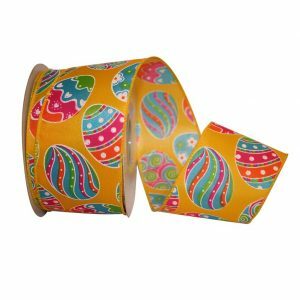 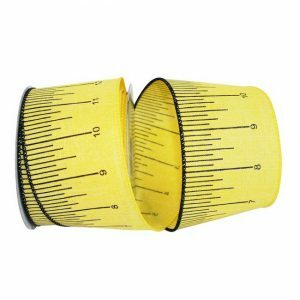 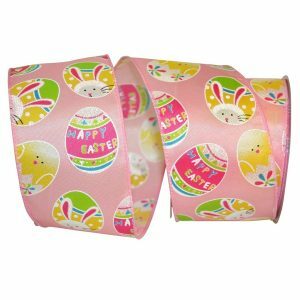 Ideal for decorating wreaths & crafts, or using it as a festive accent to gift packaging, baskets and so much more!